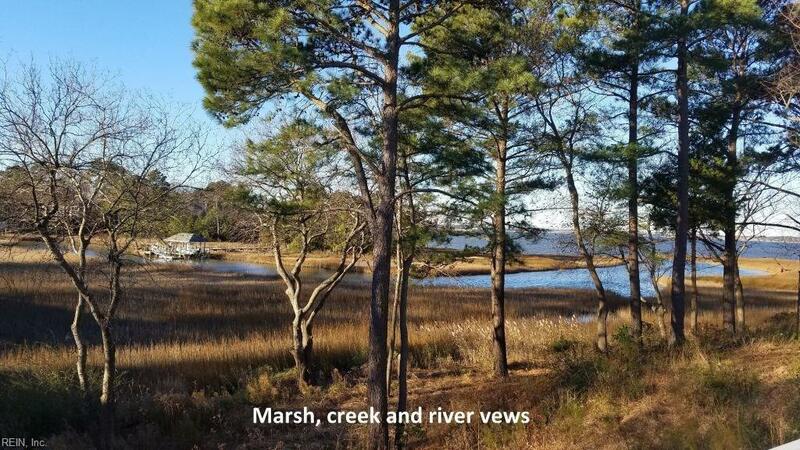 403 Cattail Cove Ct, Suffolk, VA 23435 (#10247891) :: Abbitt Realty Co. 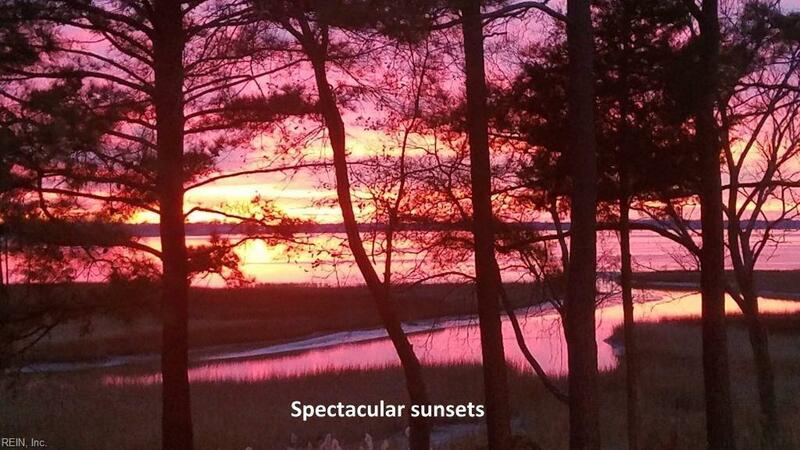 Peaceful and relaxing marsh, creek and river views, plus spectacular sunsets, from TWO decks and separate screen porch. Beautiful three-level condo just steps away from private neighborhood pool. This home features large, open-concept living room, dining room and kitchen on the main floor. Perfect for entertaining guests and easy flow into outdoor living areas. A gas fireplace is the focal point of the living area. 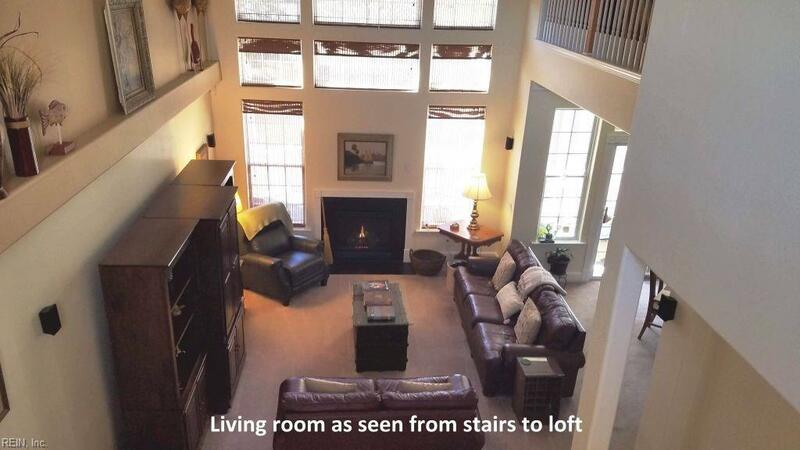 Huge master bedroom, with sitting area and corner gas fireplace, completes the main floor. Two ground floor bedrooms with a full bath and private deck could be used as an in-law suite. A third-floor loft could serve as an office, media room or play area. All new stainless-steel Samsung appliances (2018), new AC (2018), fresh neutral paint throughout, all new exterior lighting fixtures. Oversized two-car garage with community overflow parking. 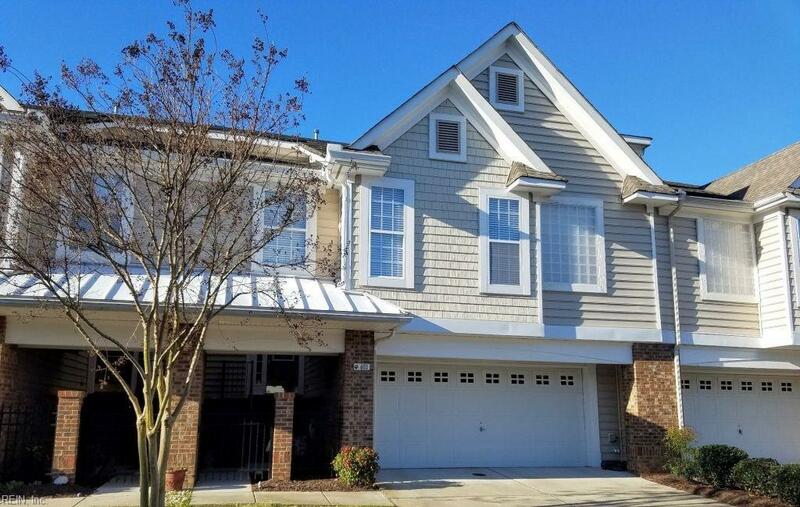 Community is surrounded by restaurants, shopping, movie theater and medical facilities with easy access to Norfolk, Peninsula.